Learn 7 habits that will shorten your path to become a millionaire or attain financial freedom. There are 7 habits that most millionaires have in common. There's one important one that is missing - so I add the power of compounding and give an example that illustrates how to go from no money to almost a billionaire. READY TO GET YOUR MONEY WORKING HARDER FOR YOU? 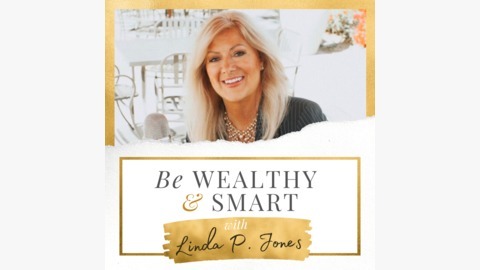 I show people where to invest so they can get their money working harder for them and achieve financial freedom without complexity and without overwhelm. 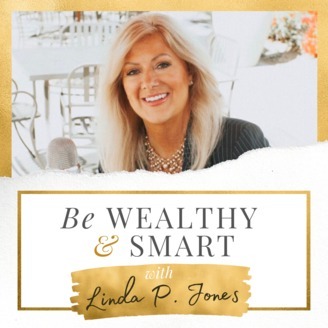 Interested in joining my inner investing circle, the Be Wealthy & Smart VIP Experience? Complete a short application and I will contact you for a phone (or if international, a Skype) appointment. We will discuss your vision for your investments, the next best steps to take and if we agree working with me to support that vision is a good match. We have members in the US and international members in Canada, Australia, New Zealand, Spain, etc. Men love it too! After all, financial advice doesn't have a gender, just the examples do. Beware of the Latest Banking Scam!